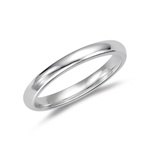 Keeping in pace with the time and traditions, we have an array of Wedding Rings ensuring a lovely and romantic way to express your love. 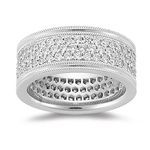 Available in beautiful designs and patterns, the shapes and size goes well with the varied flavor and taste of today’s generation. 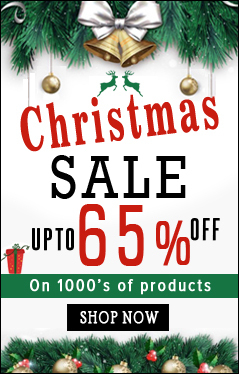 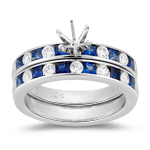 The Diamonds and Gemstones available are of premium quality set in precious metals. 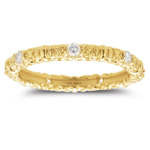 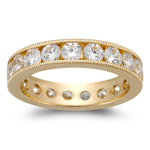 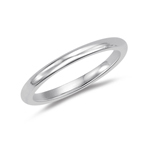 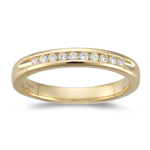 Choose the wedding ring within your budget. 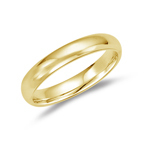 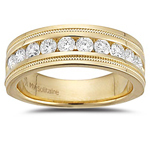 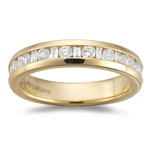 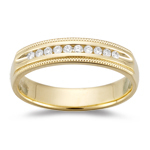 A wedding ring or wedding band is a symbol of love generally bought in set and should be identical. 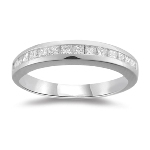 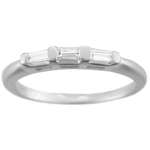 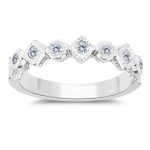 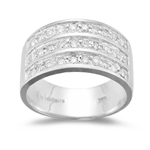 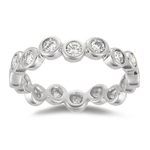 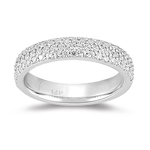 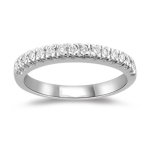 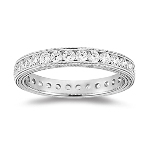 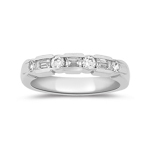 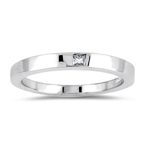 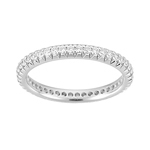 The wedding ring is normally simple, but now a day’s couples prefer it with diamonds and in platinum. 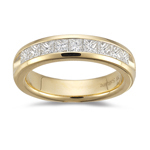 Sometimes, name is also engraved to strengthen the emotion and sentiments attached with the occasion.